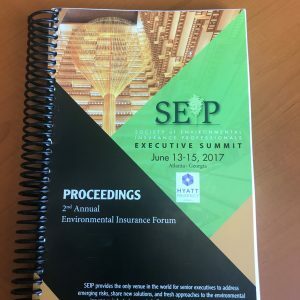 The Hard Copy Proceedings includes the full materials provided at the Environmental Insurance Forum June 8th -10th in Chicago, IL. 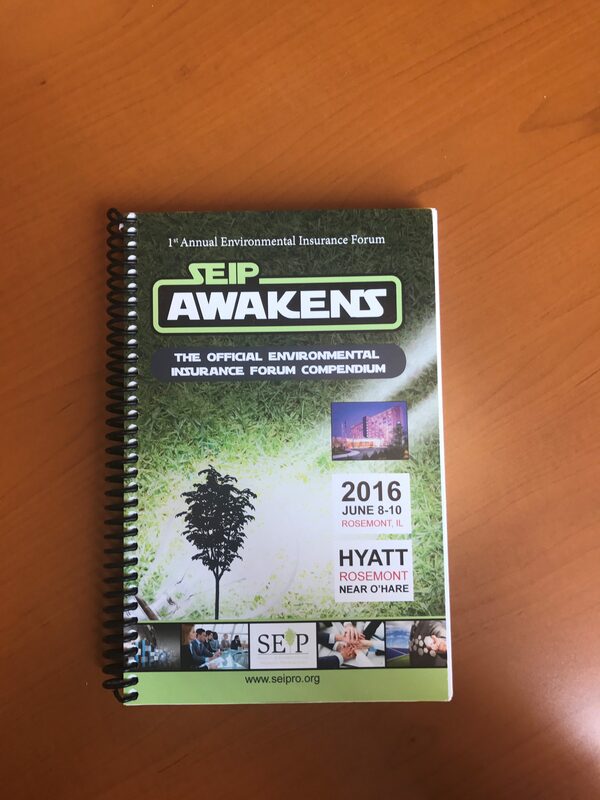 The 2016 proceedings book is a coil bound paper booklet with all conference materials, bios, presentations, and abstracts. 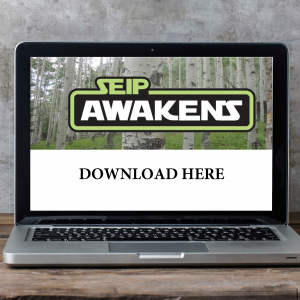 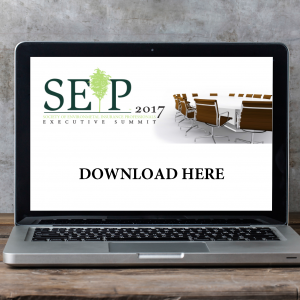 The 2016 SEIP AWAKENS: Environmental Insurance Forum proceedings book is a printed coil bound book containing all conference materials, bios, presentations, and abstracts. 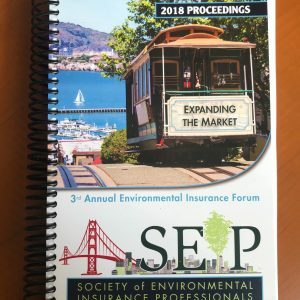 These proceedings capture the cutting edge topics across the spectrum of Environmental Insurance and Risk Management.